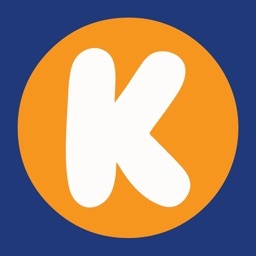 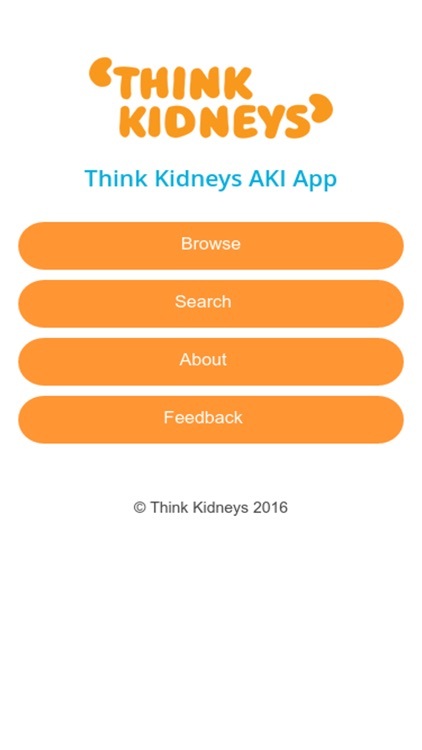 This app has been developed to provide at-a-glance information regarding the detection, management and treatment of AKI. 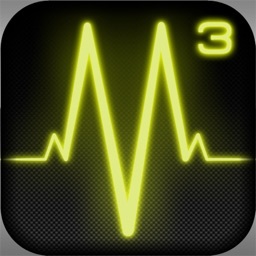 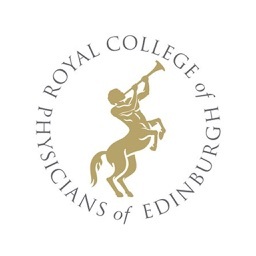 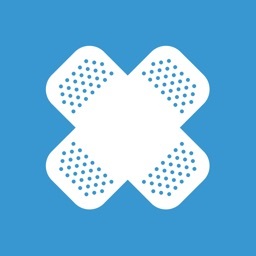 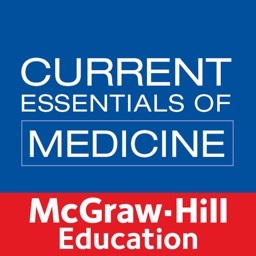 The app provides the same information as appears on the website and is intended for use on the ward or on the go, when access by PC or laptop may not be possible. 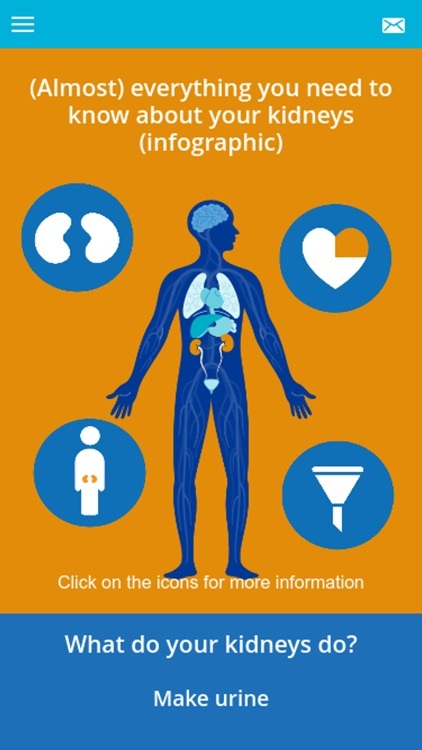 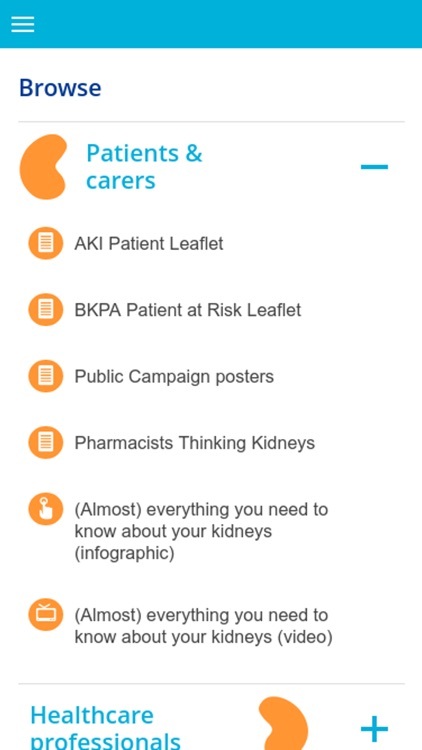 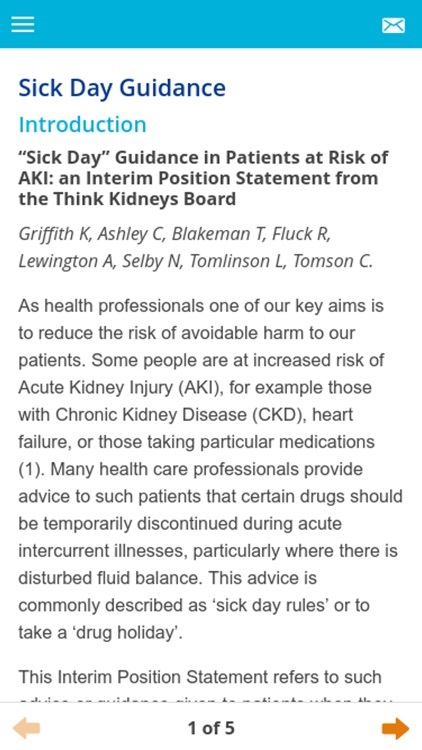 Think Kidneys resources have been created for use by all health care professionals.